Equestrian Room Private Party Rental Certificate. The certificate for the room rental is valued at $125.00 and may be used at either Talon location. 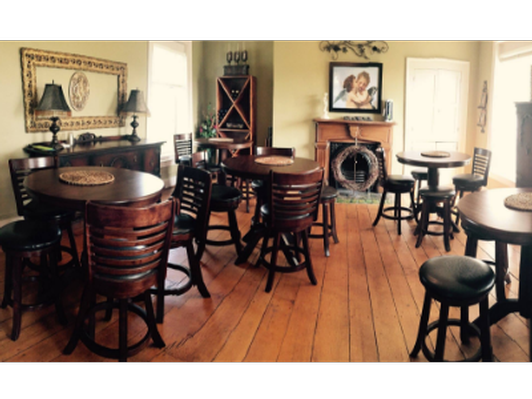 The Equestrian Room will accommodate up to 20 guests and is a great space for Birthdays, Bridal Showers and more!